Due to the current UK government being the main reason that I don’t want to move back to the UK any time soon, we have still not received Baby T-T’s first passport. At the time of writing this he is 16 weeks old. This means that our summer holiday plans are severely curtailed, i.e. we’re not leaving Hong Kong this summer. 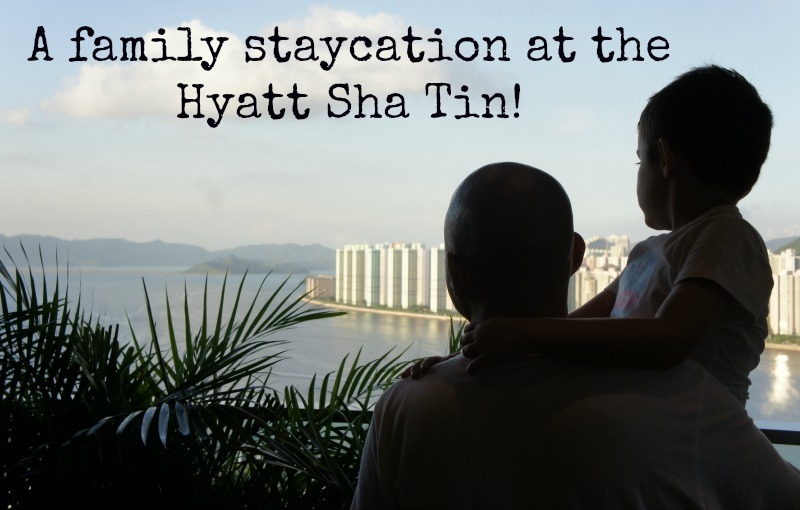 Fortunately for my sanity, we were recently lucky enough to be invited to stay at the Hyatt Regency in Sha Tin to experience their Family Summer Getaway package. Mr T-T and I had visited many years ago back in the misty pre-kids age and had very good memories of the experience, so we gladly took the kind people at Hyatt up on their offer, jumped in a cab and headed off up the Tolo Highway. Checking in, it was clear to see that the hotel is popular as a weekend getaway as the reception was pretty packed, however unlike some hotels that seem to delight in taking their sweet time at checking you in, I’m pleased to report that the Hyatt had plenty of clued-up staff behind their reception desks, meaning that the whole process was quite straightforward. This was fortunate as Master T-T had spotted the ground floor patisserie and was bouncing up and down gleefully outside, jabbing his sticky little fingers at the MASSIVE cake in the window. 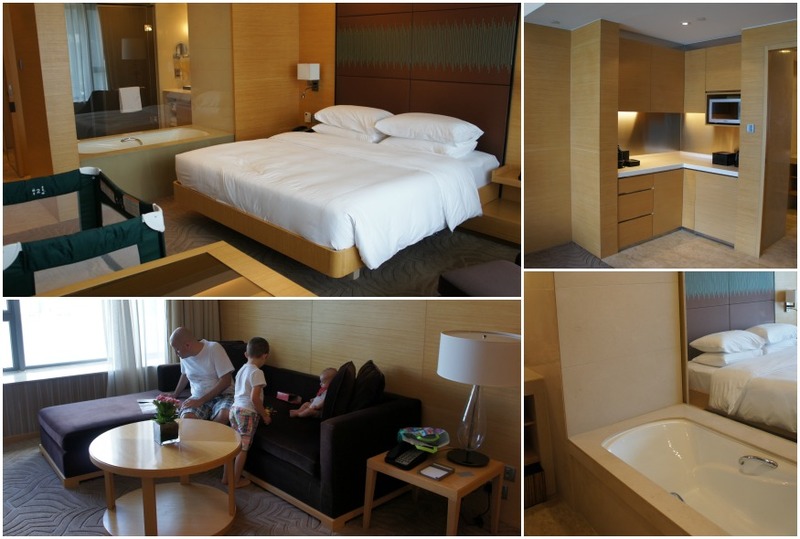 Our bright, modern suite was large – a rare treat for a Hong Kong hotel – with a huge bedroom that easily fit us all in, even with a king bed, baby cot and a foldaway bed (declared “the best bed ever!”) for the big boy. Nowhere was the space more welcome than in the bathroom, where a huge deep tub offered me some pretence at relaxation later that evening while Master T-T barged in and out, switching the rain shower on and off, using the toilet and unwrapping all the bars of soap. Always such a pleasure to travel with kids. Bags dumped, it was off to the pool for an afternoon of splashy fun. 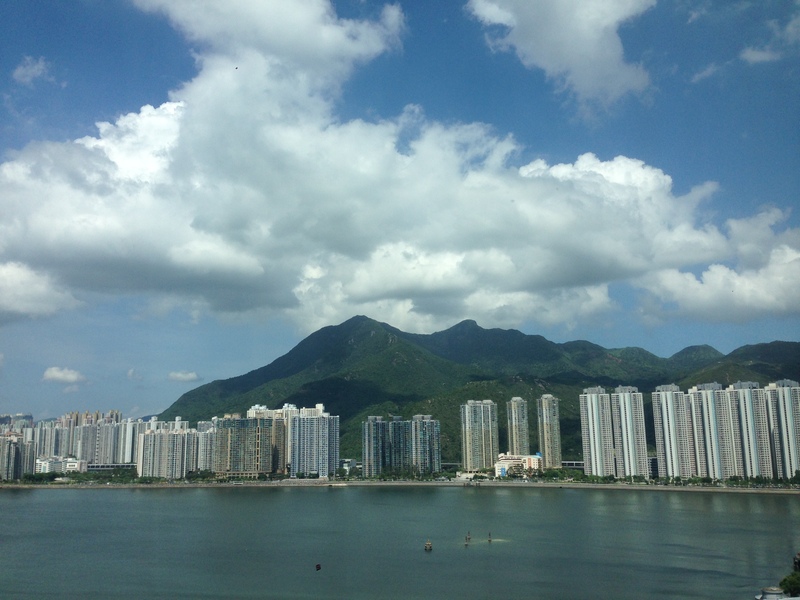 One of the benefits of its Sha Tin location is that the hotel has plenty of space to play with and so there’s a large main pool, a smaller kids’ pool and an outdoor jacuzzi area, none of which got overly crowded during our visit. There are also plenty of loungers surrounding the pool including plenty in the shade for sun-dodgers like myself. 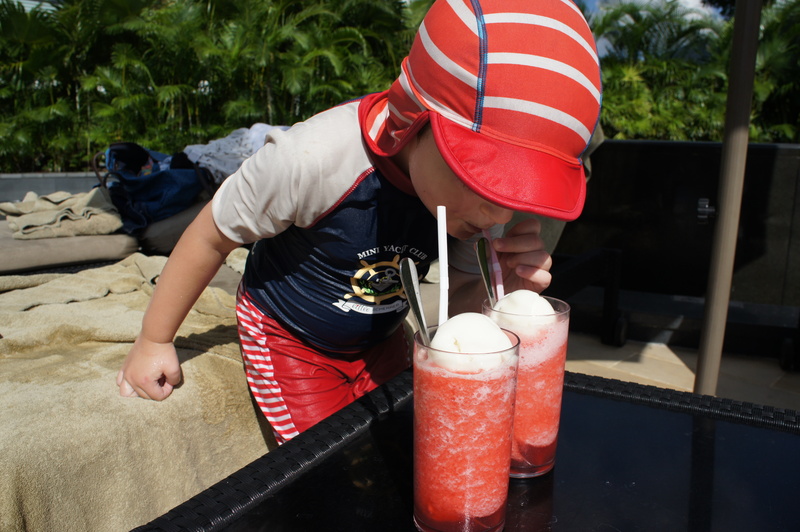 We still needed to slather on the sunscreen, particularly in the afternoon, as there’s no shade in the pool itself, but a trip to the pool bar for an icy drink gave us all the opportunity to cool down. Hyatt’s family staycation package includes a choice of kids’ activity at Camp Hyatt kids’ club, with cookie-making, pool games or even a mini manicure at Melo Spa on offer (sadly I couldn’t quite persuade them I was 12 years or younger to bag the mani for myself). 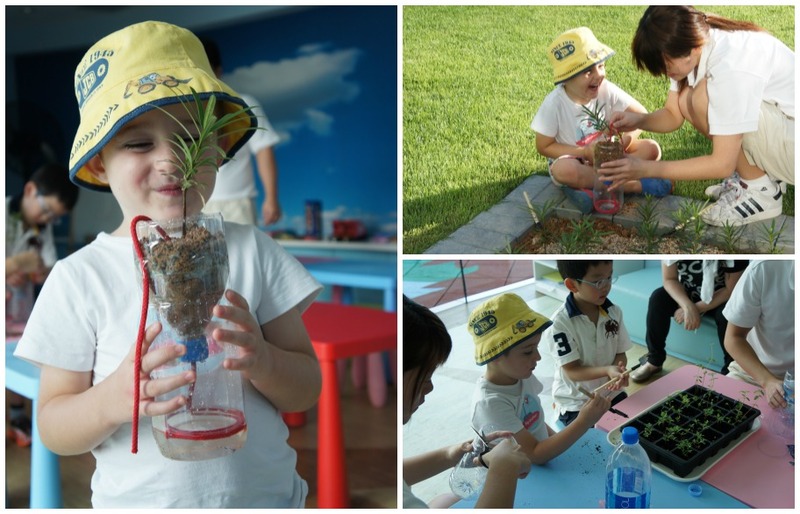 We opted for the “Little Eco-Gardener” activity, which saw Master T-T getting hands on in the dirt to plant a teeny tree in with an ingenious string-based watering system in a pot to take home. 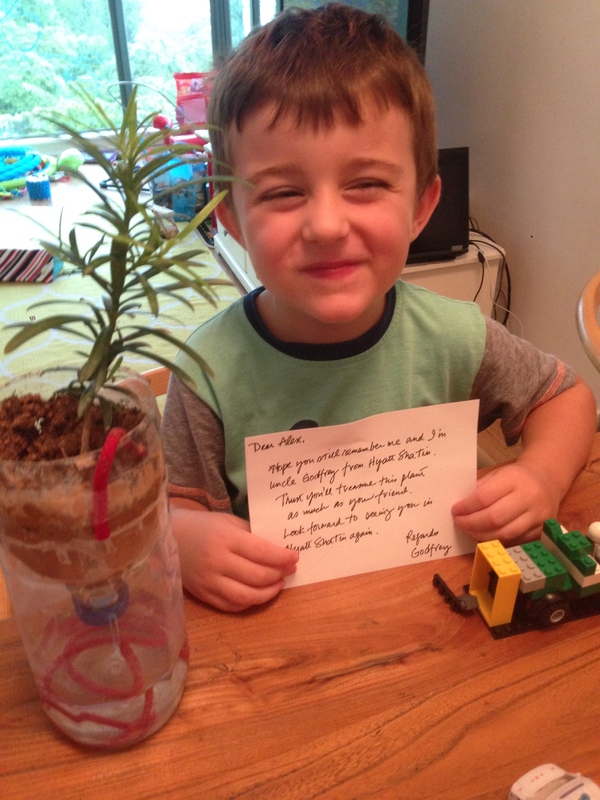 He really enjoyed this and the staff were great at encouraging him to have a go at digging and re-potting. Sadly, having repeatedly reminded ourselves not to forget the plant… we forgot the plant. Fortunately the boy also forgot about its existence before we got home and has yet to remember over a week on (touching lots of wood as I type this). 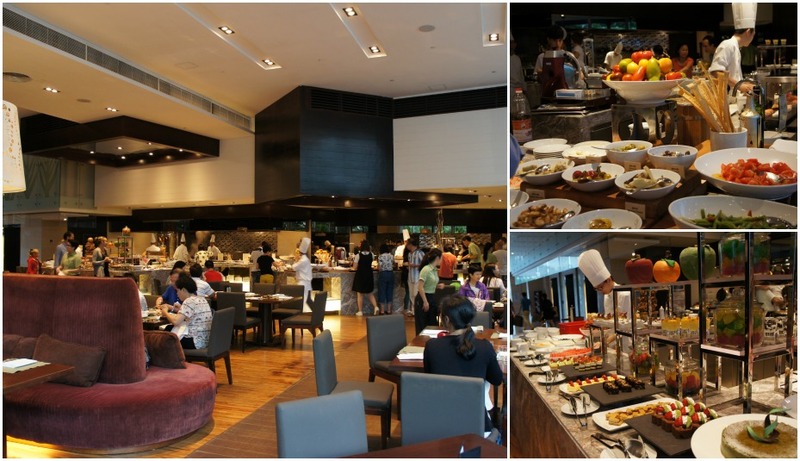 After the afternoon’s exertions we were ready for an early dinner at Cafe, the hotel’s casual dining restaurant. The buffet setup was ideal for us as it allowed Master T-T to try lots of little bites of everything while feeling that he got to have a say in the process… and me to go all-out on dessert! A special mention goes to the salad buffet, that had the boy loading his plate with fresh tomatoes, which was remarkable given his proximity to the dessert station. And so to bed. 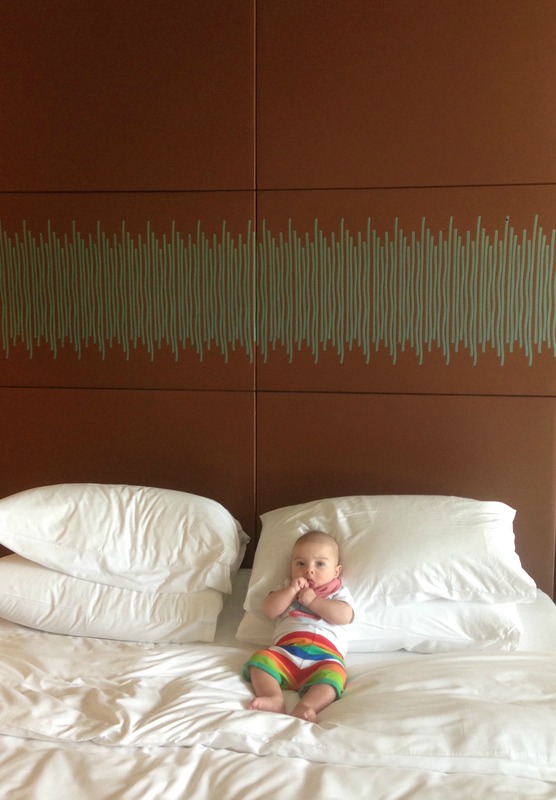 If you’re staying with kids then the Hyatt’s suites tick all the boxes for both space and soundproofing between the rooms. This meant that Mummy and Daddy got to watch TV in peace in the living area once the boys were in bed, rather than huddling over an iPad in the dark as we so often do when staying in hotels as a family. We all found our beds to be comfy, although sadly the promise of more swimming had the big boy up at the alarming hour of 5.30am the next morning. As we were up with the lark anyway (although Baby T-T very sensibly decided that this was way too early for him and zoned back out until a more respectable hour), we headed back down to the lobby for breakfast at Cafe. Once again, the buffet selection was extensive, with Master T-T enjoying a rolling tasting menu of 11 (!) different items, further confirming that the kid is destined to be some sort of carb-loading athlete/competitive eating champion. Breakfast over, it was back to the pool for a morning of splashy fun and making friends. The shallow pool was transformed into a racetrack, with Master T-T joining forces with some other kids to play out some kind of complex aquatic grand prix scenario that none of the parents could really grasp, but that seemed to keep everyone involved happy. 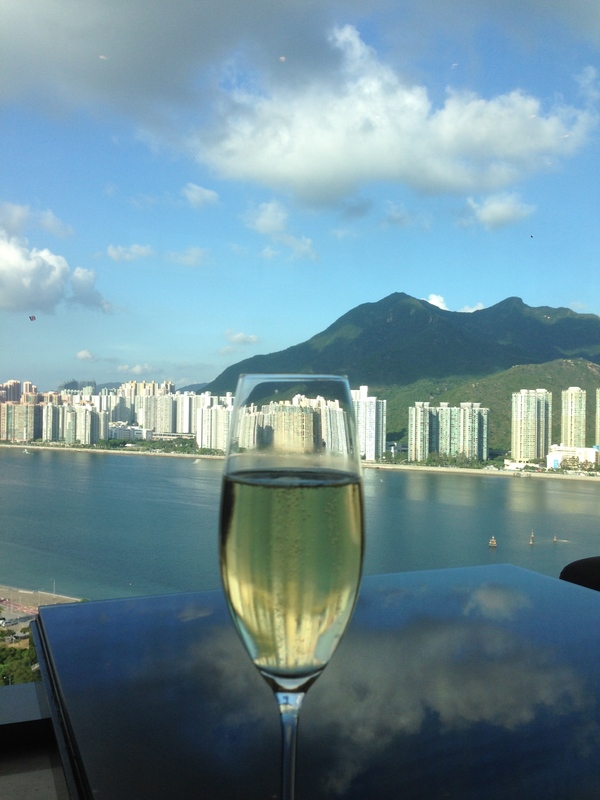 Home time came around far too soon for everyone’s liking – our overnight stay really felt like a proper little holiday from Hong Kong – and we agreed that on our next visit we would extend our stay with the Hyatt’s day pass. This allows you use of the pool for up to four hours plus $300 of dining credit for $390 weekdays/$450 weekends and holidays, which makes it a pretty decent deal if you have an afternoon to spare. 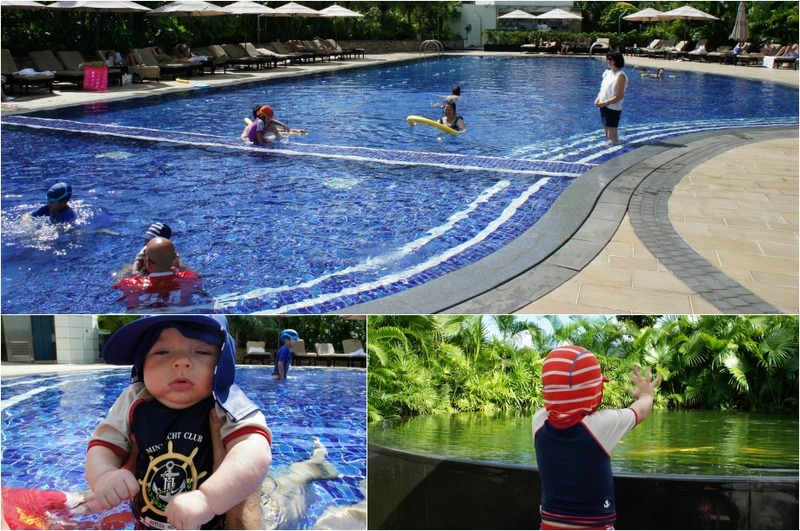 If you’re looking for a kid-friendly staycation with space enough for the whole family to relax, the Hyatt Sha Tin is a good bet that offers good value for money and a resort-style ambience without having to pack – or fortunately even own – a passport. 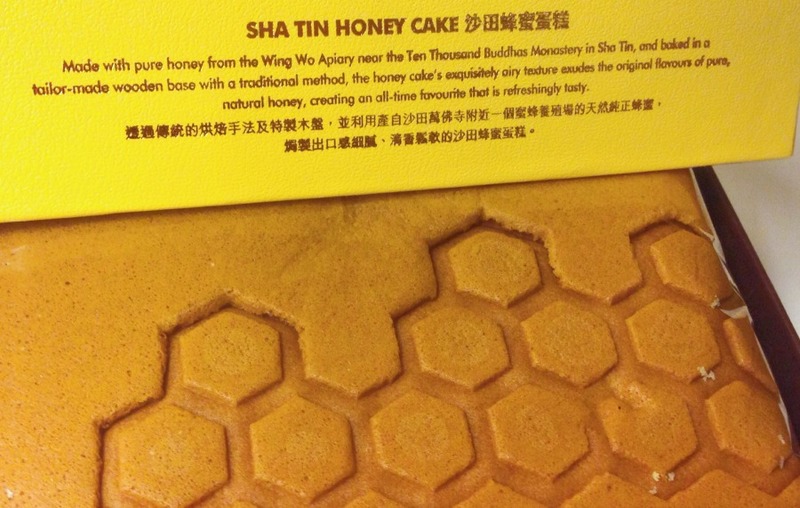 UPDATE: After reading this, the lovely Godfrey at Hyatt Sha Tin arranged for Master T-T to be reunited with his plant and had this delivered to us at home. Thank you SO much for going above and beyond for us! 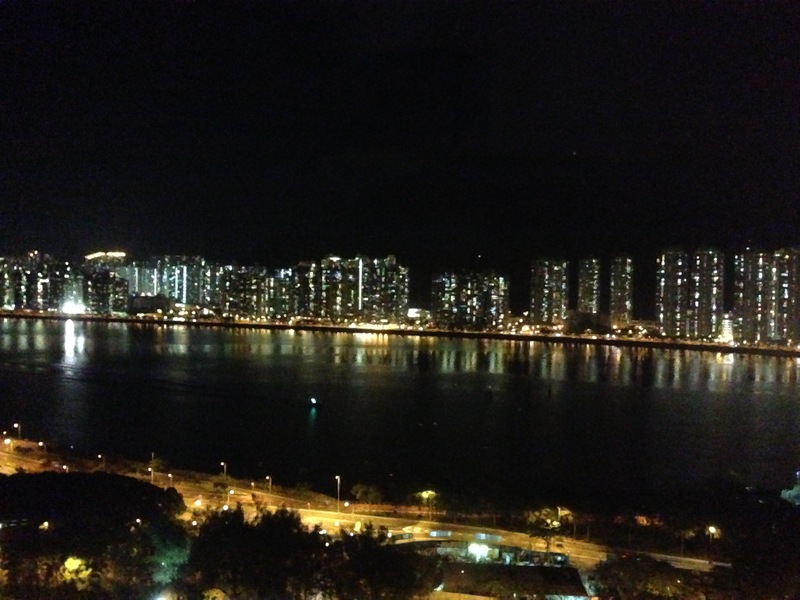 Our stay was by invitation – thanks Hyatt Regency Sha Tin for having us! It’s always a gamble as to whether flights get cheaper or more expensive isn’t it? Enjoy your trip!